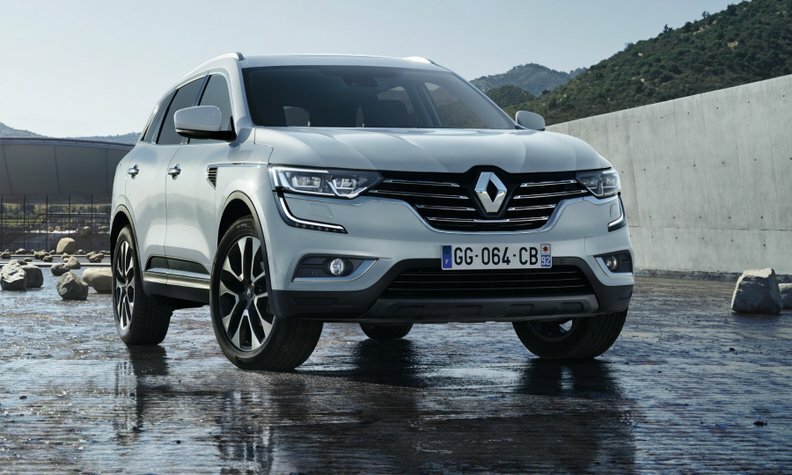 Renault will launch the Koleos SUV in Europe this year. GENEVA -- Renault is counting on SUVs to maintain sales momentum in Europe, Thierry Koskas, the automaker's sales and marketing chief, said. Last year, the Renault brand became Europe's No. 2 marque by sales behind No. 1 VW. The playing field has shifted, however, with the announcement that the Renault's domestic and European rival PSA Group is acquiring Opel from General Motors. Koskas would not comment on the strategic implications of the Opel sale, but he said he still expected Renault to gain both both volume and market share in Europe. "We see the market still growing, not at the same pace as in 2016, but still growth of 1.5 to 2 percent," he said in an interview. Analysts have credited Renault’s recent success in Europe to a renewed lineup since 2012 and a flurry of new vehicle introductions -- eight in the past 12 to 15 months alone, according to Koskas. That product blitz is tailing off, however. All-new models on sale in Europe this year will be limited to a new Koleos midsize SUV, which shares a platform with the X-Trail from Renault’s alliance partner Nissan, and the Alaskan pickup, based on the Nissan Navara. At the Geneva auto show earlier this month, Renault showed a face-lifted Captur, the best-selling subcompact SUV in Europe last year. The company says the design tweaks, including a redesigned grille, will strengthen identification with the Kadjar compact SUV. The new Koleos will beef up Renault’s all-important SUV lineup. Last year, 26.9 percent of the brand’s sales in Europe were SUVs, a figure Koskas expects to continue to rise. Koskas is seen as a rising star at Renault. Renault is so bullish on SUV sales that the company purposely styled the latest version of the Espace minivan, introduced in 2015, to fit into that segment by extending the hood and giving it a more car-like profile. 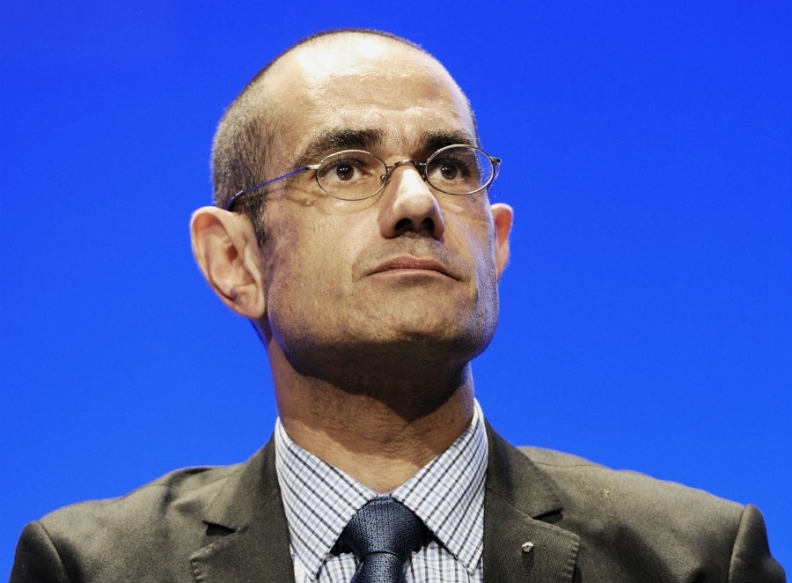 Koskas noted that Renault was surprised to find that 30 percent of Espace sales have been in the top-line Paris Initiale configuration, which starts at 47,100 euros, compared with the base Espace, at 35,700 euros. Koskas, 53, who started his current position in January 2016, is seen as a rising star at the French automaker. He joined Renault in 1997 as a distribution manager after seven years as a civil servant in the French industry and agriculture ministries. During his time with the company he has been program director for electric vehicles and also led sales and marketing for the Asia and Africa region.